School-issued laptops are a regular sight in classrooms around the country. 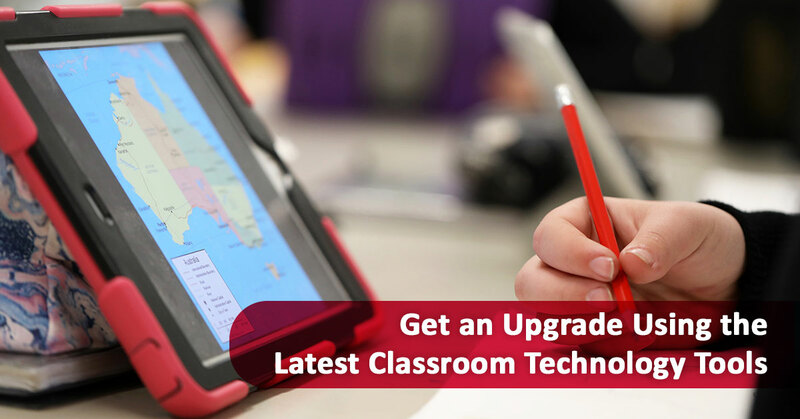 While these devices are not new to the classroom, incorporating them meaningfully into the classroom as standard equipment requires some forethought. Charging carts are one of the most important accessories schools need to consider when procuring laptop computers. Anyone with experience using multiple laptop computers in a group environment knows that stable, uniform charging is important. Low quality charging carts may charge units in a non-uniform manner, leaving some devices at 100% while others lag behind at 70%, 50%, or even lower. It should be evident that in a classroom environment, this quickly leads to problems. 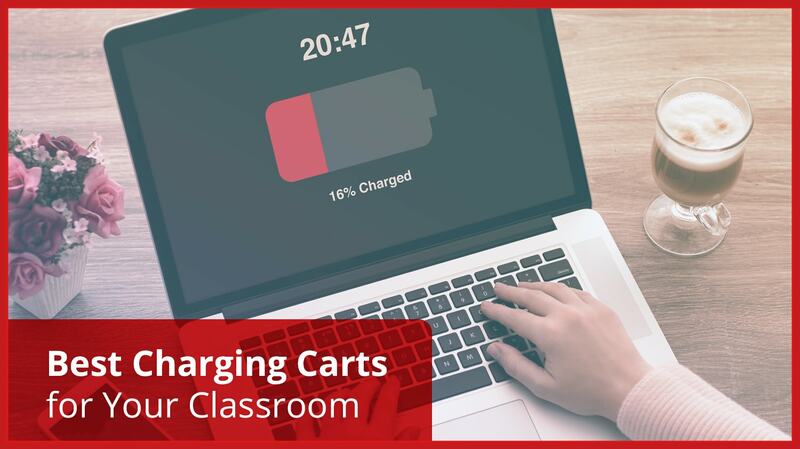 To address this issue, we’ve extensively studied the charging cart market to determine which products are the best charging carts for your classroom. You probably are wondering why charging carts are such fussy machines. When you plug one laptop into the wall outlet, it charges just fine – why should there be a difference when you plug 20 laptops into the same outlet? The answer relies on the physics of electricity. The AC power provided by your wall outlet must be converted into DC power to be used in the laptop battery. Every device uses its own DC adapter, creating a completely non-uniform power draw that produces unpredictable results – anything from blown fuses to non-charging devices. These problems multiply if you’re charging devices that use different DC voltages, such as a variety of laptops, tablets, and other mobile devices made by different brands. For this reason, we recommend purchasing charging carts designed for a specific type of device, and plugging only those devices into the cart as specified by the manufacturer. Some charging carts can accommodate multiple different charges, and do so using intelligent-sensing or timer-based charging programs. 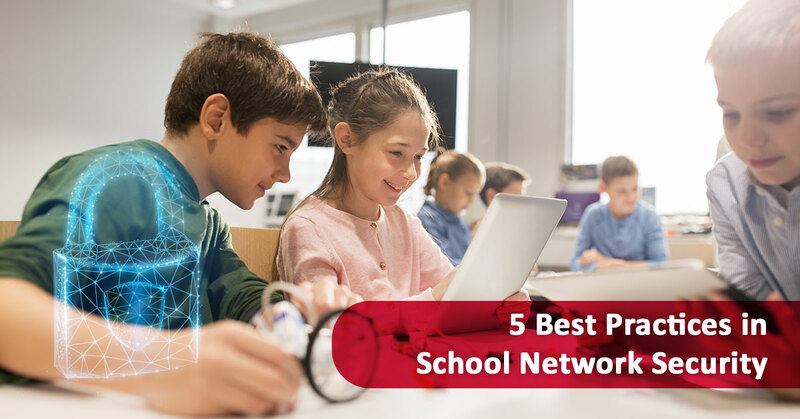 However, these devices can be expensive, so whenever possible, we help schools and academic institutions find more cost-efficient solutions to their device-charging needs. If you are invested in purchasing the best charging carts for your classroom, then you can do no better than to purchase a cart specifically designed for the devices your class uses. 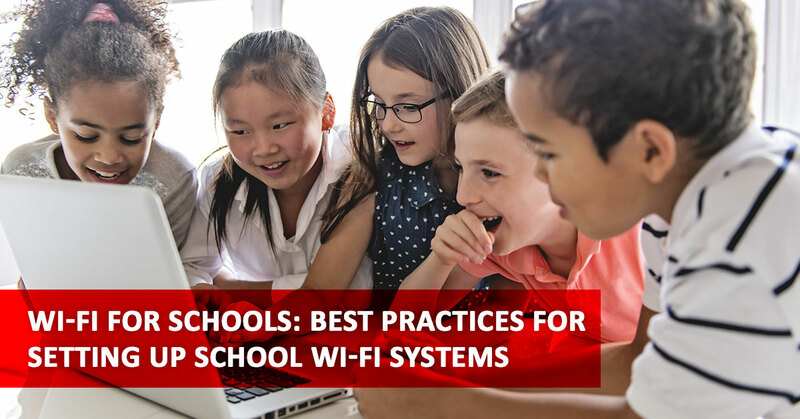 As more schools adopt a one-to-one laptop policy where each student is given access to a personal computing device, this approach ensures optimal charging for that specific device. This means that if your school relies on Asus C300 Chromebooks – a popular choice – then the Gather’Round charging cart made by Datamation Systems is an ideal choice. Not only does it provide enough power for all the devices it holds, but it correctly transforms the electrical current into a usable form, safely and securely. Additionally, the charging cart fits the Chromebook form factor perfectly. This helps produce a clean and organized classroom environment, helping teachers and staff maintain order in busy classrooms. 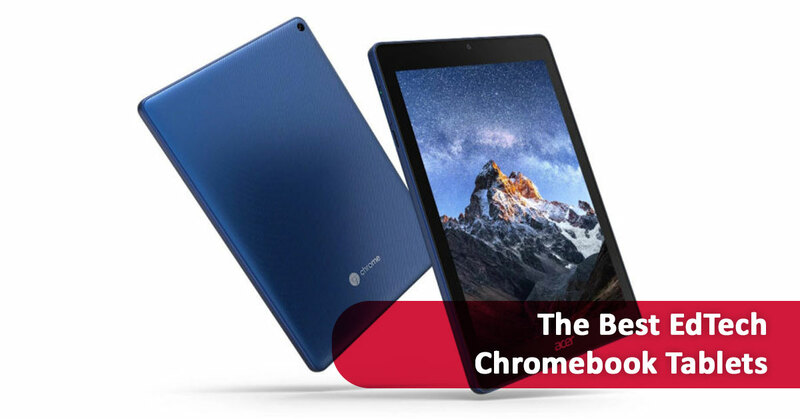 Another Chromebook-oriented device is the Bretford Pulse. This charging cart is more versatile than most. Thanks to clever electrical engineering and adjustable form factor storage, it is capable of supporting a wide variety of tablets, laptops, and notebooks. At the same time, it weighs significantly less than the Datamation example above, which can be a deal breaker for teachers who need to push and pull these carts throughout the day. Another way of handling large numbers of individual devices is through a timed system like the one Tripp Lite uses. Although its electrical system is essentially a 24-out generic assembly, a timing system ensures that each device receives the power it needs when charging overnight. This product earns high points for its low cost, non-slip surface, and widely compatible form factor. 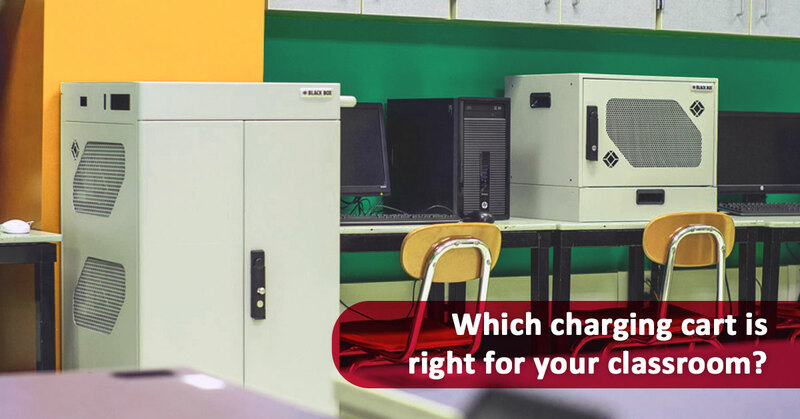 Choosing the best charging cart for your classroom is not a simple task. Beyond accommodating the physical space that dozens of laptops take up, carts need to charge them with speed and consistency. Purpose-built, brand-specific carts perform best, but there are plenty of worthwhile options at the lower end of the budget spectrum. Expert help finding the most cost-efficient option can be of enormous utility. There is a perfect solution out there waiting for you, and our team is happy to help you find it. Advantage Imaging Supply is a comprehensive provider of educational technology to schools and institutions around the country. Browse our collection of charging carts and more on our website.